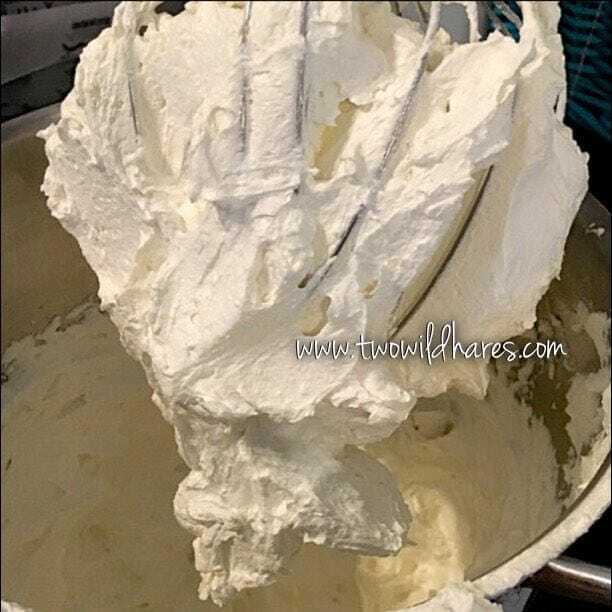 This is a full recipe & tutorial for you to learn how to make your own whipped body butter as seen in the photographs above. 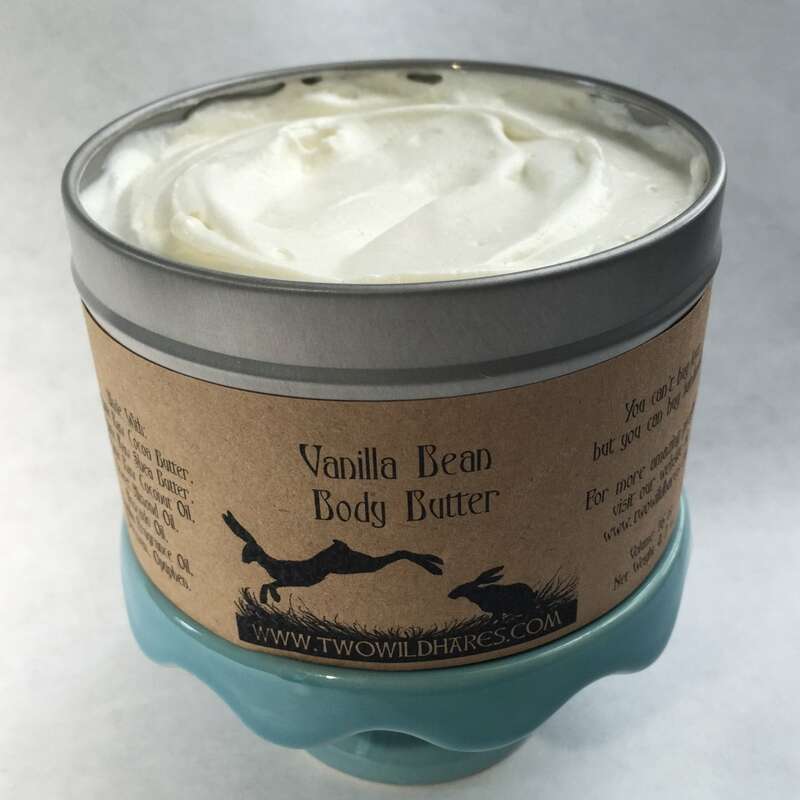 This body butter is very creamy & so nourishing on dry, winter skin. 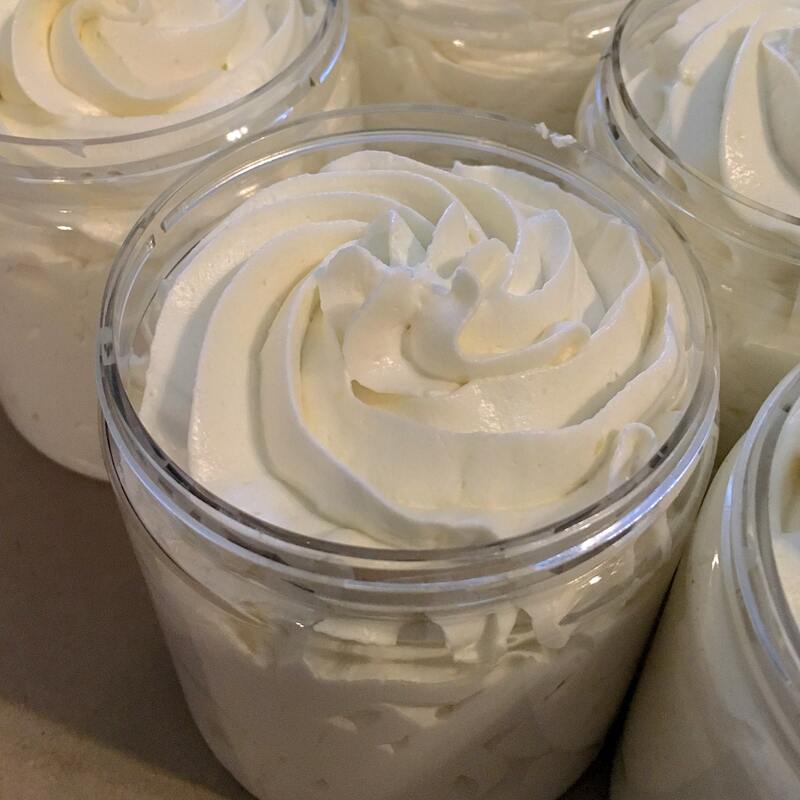 I've been making this same recipe for several years & now you can enjoy making it yourself! 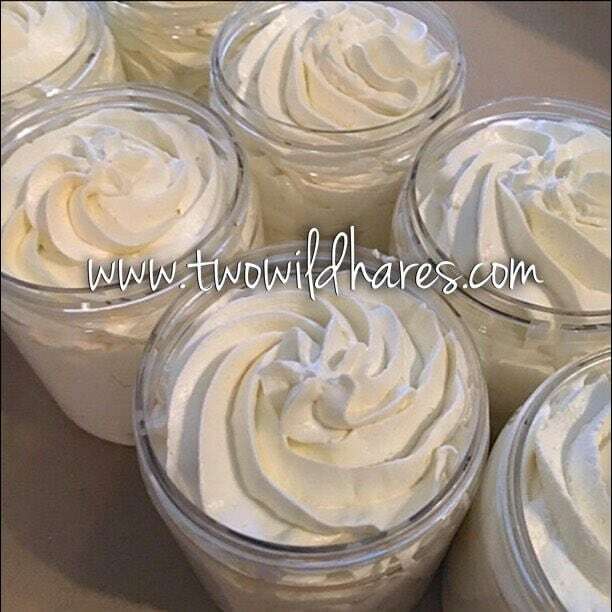 You can use any skin safe fragrance or essential oil to scent this body butter however you like for custom creations for your family & friends to enjoy! 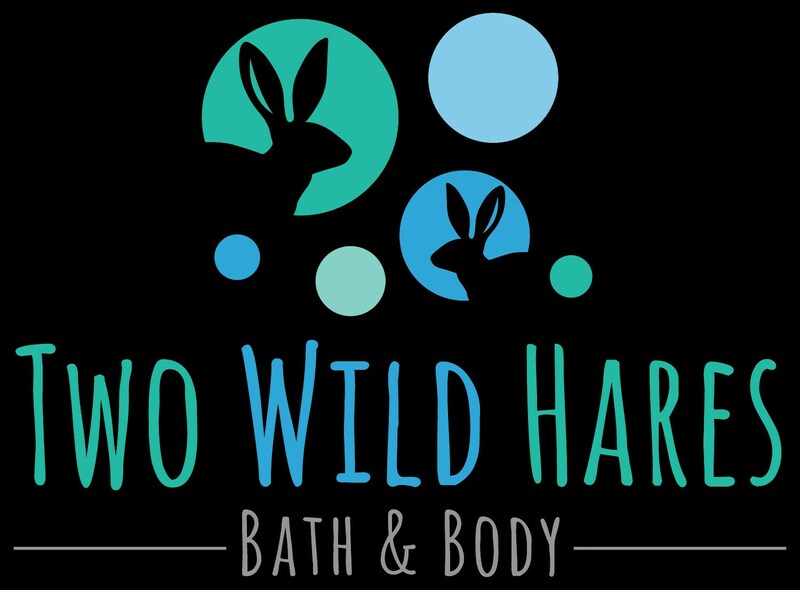 There are 4 pages of step by step instructions and full color photographs to help you create your own luscious whipped body butter plus a page that includes hints & tips and a list of suppliers for you to find the ingredients to make this recipe economically. You will need a hand mixer with a whisk attachment or a stand mixer with a whisk attachment to make this recipe. I have not made from the recipe as of yet but let me tell you, the customer service from Nicole is amazing!! I'm sure my final product will be just as good! 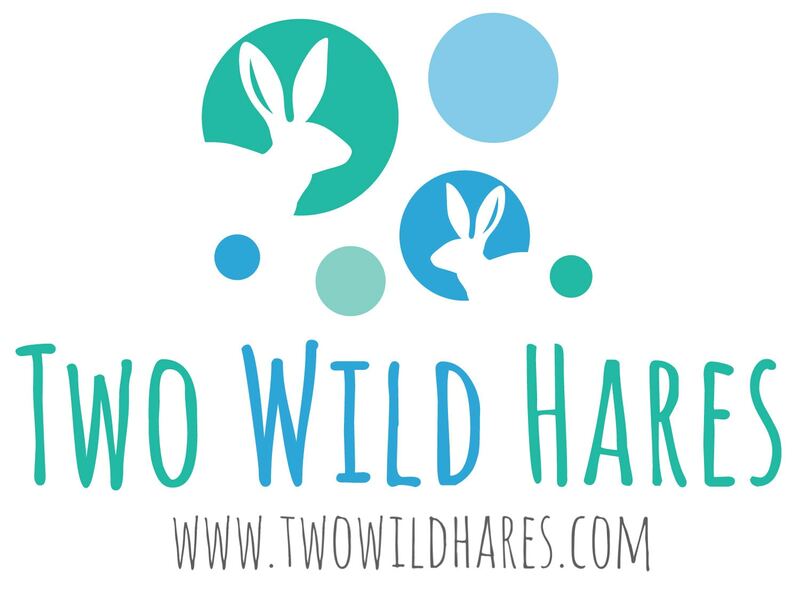 I recommend ordering from this shop! 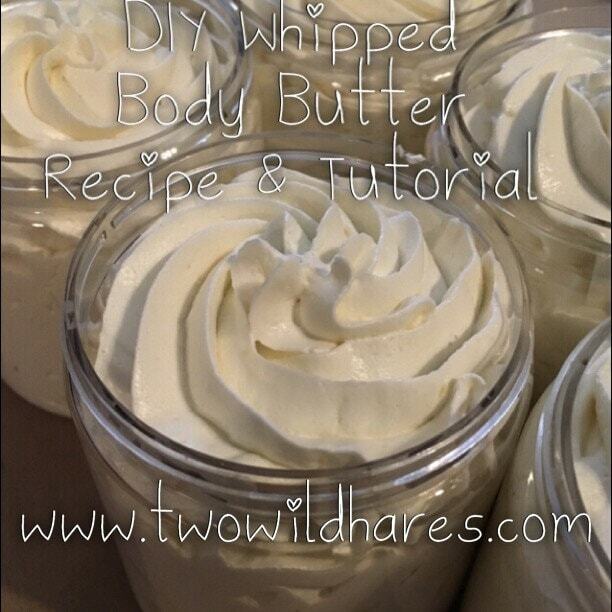 Everyone who tried the whipped body butter I made went wild!!! This is hands down the best recipe. Nice recipe. Haven't gotten all the ingredients yet, but, reading it, it seems accurate and lovely. I can almost feel it on my skin. Thank you. What a great recipe! easy to follow instructions, too. Perfect.